Hey, everyone! 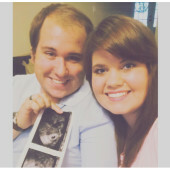 Thank you so much for supporting us in this exciting time as we become parents to Blair Ellenor. i Valdosta.